We are often told that clothes make the person, but we often forget that shoes make the outfit. From catwalk high fashion to effortless casual, shoes complete the look. With so many wonderful and diverse options available from Macy's Ingram Park Mall in San Antonio, TX, we can make the look your look. 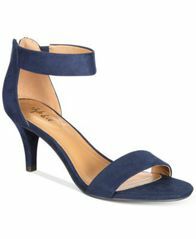 Whenever you shop for new shoes to add to your wardrobe - shop the selection of women’s, men’s, and kids’ shoes at Macy's Ingram Park Mall at 6301 Northwest Loop 410, where you can find the perfect shoes for all of your dressing occasions. 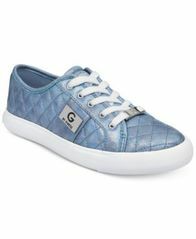 G by GUESS adds shine to a chic quilted pattern with the metallic hardware accents on these street-savvy Backer sneakers. Your go-to shoe. 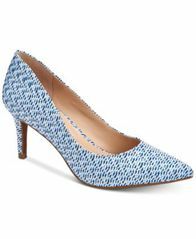 With a textured upper and pointed toe, Alfani's Step 'N Flex Jeules pumps boast flexible cushioning and support for all-day wear. 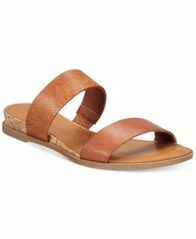 Simple sophistication of the unique Mulan wedge sandals by Style & co.
Stretchy heel strips for fit and hints of glint for fashion: American Rag's Karli sandals are sure to fit your casual fashion profile. 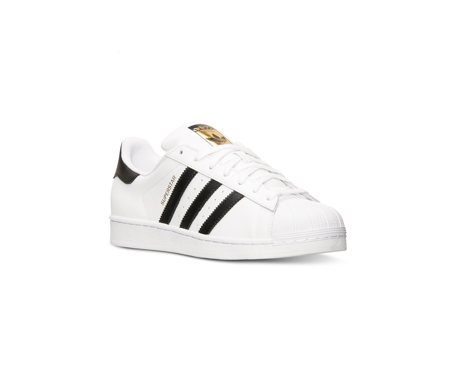 You can't go wrong with the classics. The Paycee two-piece dress sandals by Style&Co. 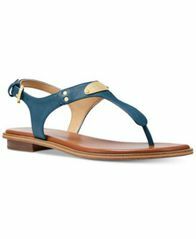 No matter what you're wearing, the MK Plate Thong Sandals by MICHAEL Michael Kors will fit right in--and they come in multiple colors so you can wear a pair every day of the week! The metallic plate on the front adds a touch of grown-up glamour to a fun, old-school style. 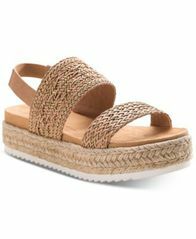 Whether on exotic travels or close to home, the simple double-strap design of American Rag's Easten slides graces your look with effortless style. 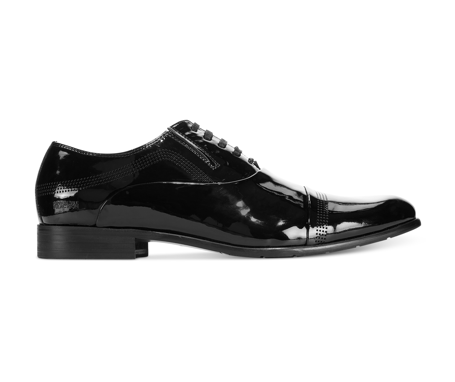 Stay true to your classic style with these cap-toe oxfords from Alfani. 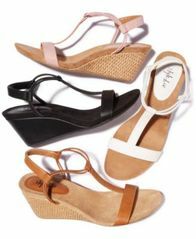 From animal patterned wedges to peep toe pumps, it is important to choose the shoe that complements your feminine tastes, as well as your lifestyle. Discover a trendy selection of shoes for women and find ones that fit your lifestyle. 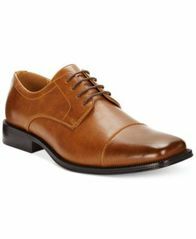 Macy’s also offers a wide range of men’s shoes, designs, and colors. From medium-brown Oxfords to black boots to red driving shoes, there are plenty of color options and styles to impress even the most discerning tastes. Kids are always on the move. Make sure you prepare them from their first steps to their first day of school with fashionable kids’ footwear. From baby booties to athletic shoes for older kids, you are sure to find a pair that delights your little one.